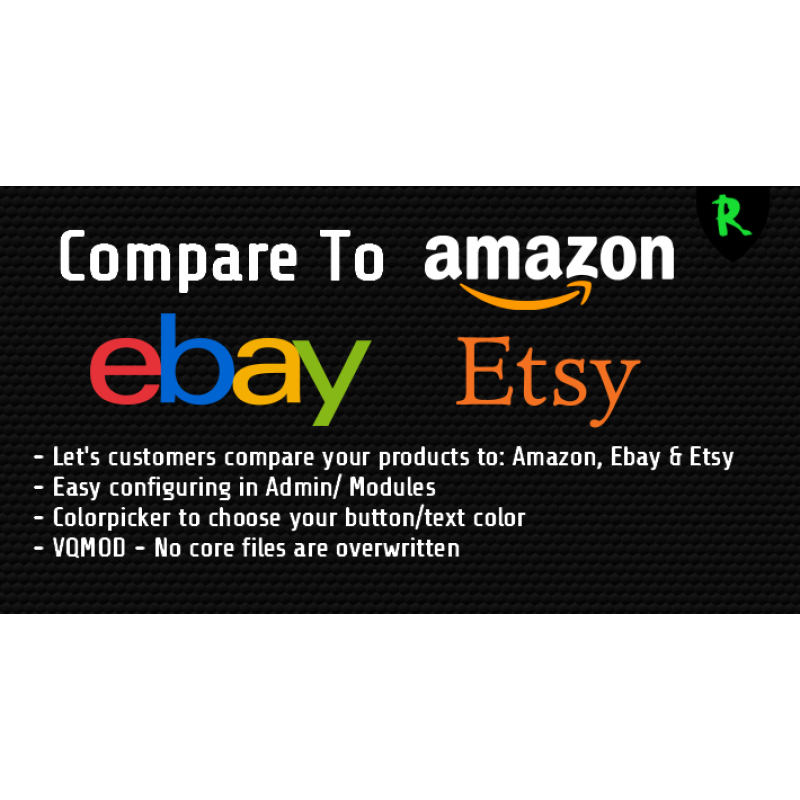 Let your customers compare your products to 3 of the bigest site's. 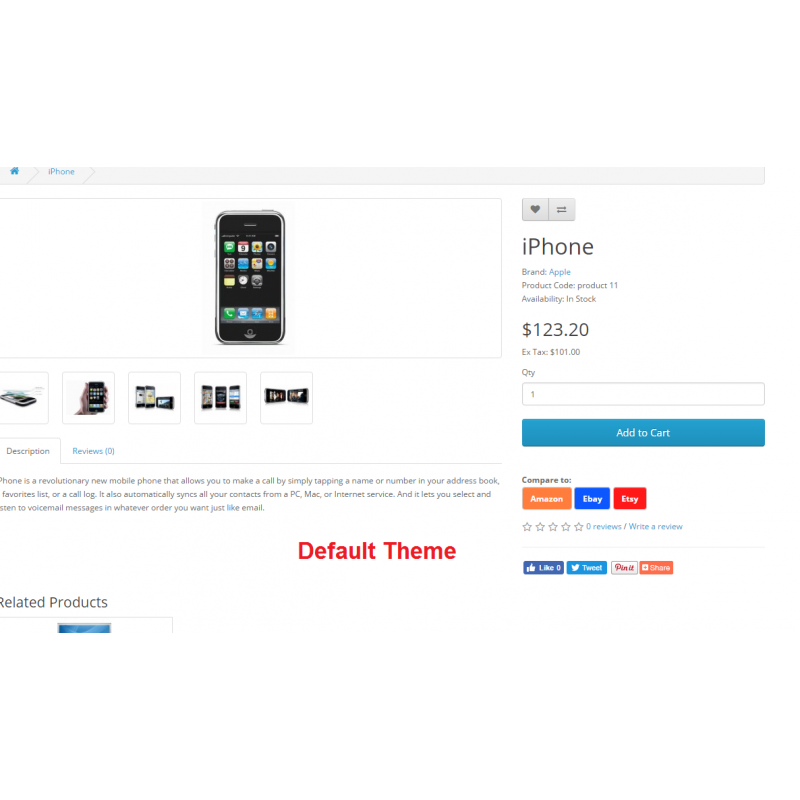 With this module installed you can configure a custom button for each of these site's. 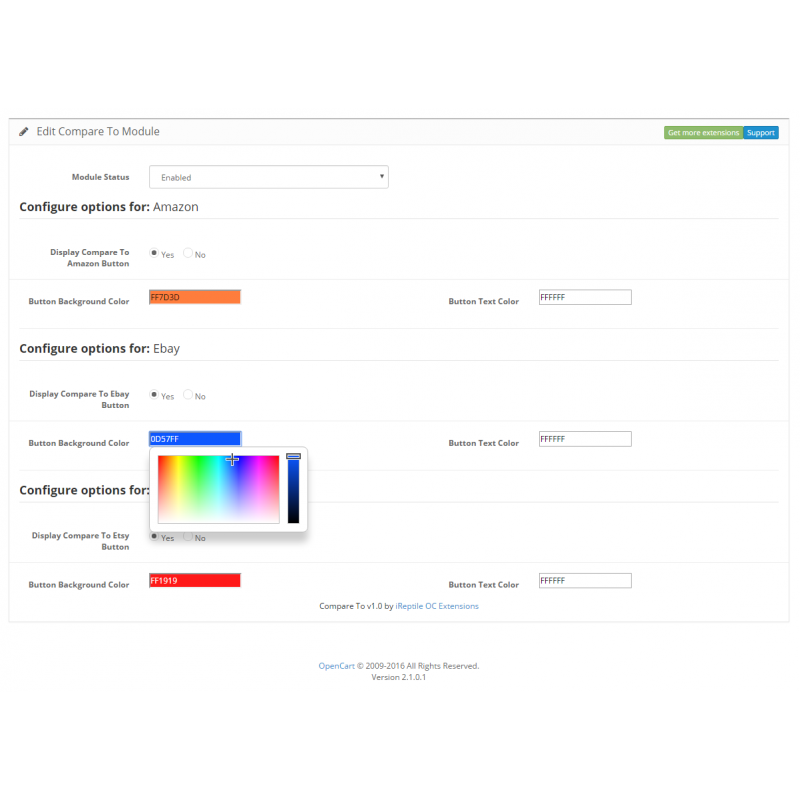 ✔ Custom button/text color with colorpicker. 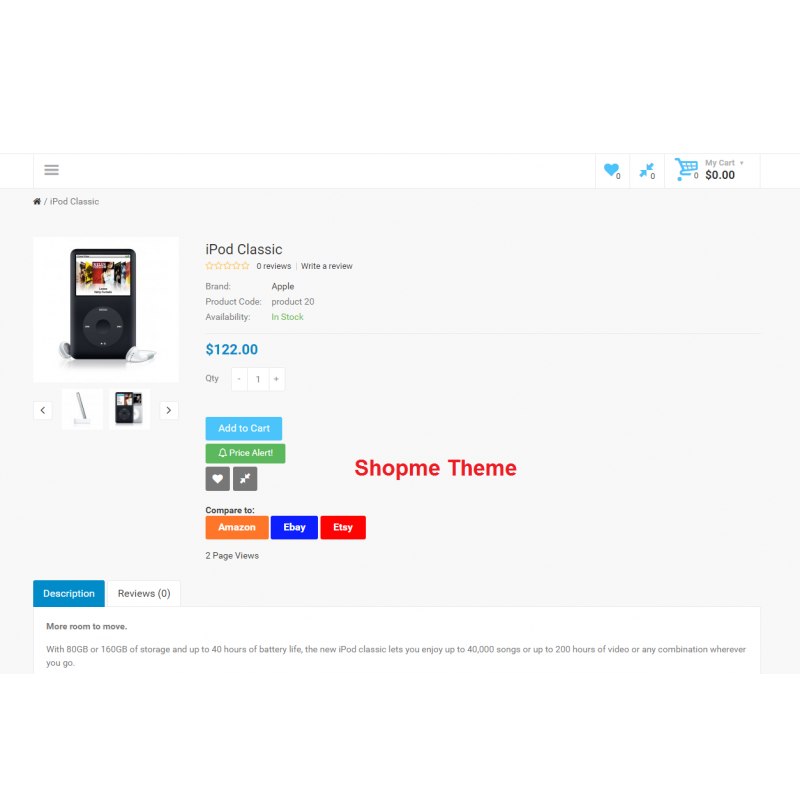 ✔ With one simple click compare your product in a new window. 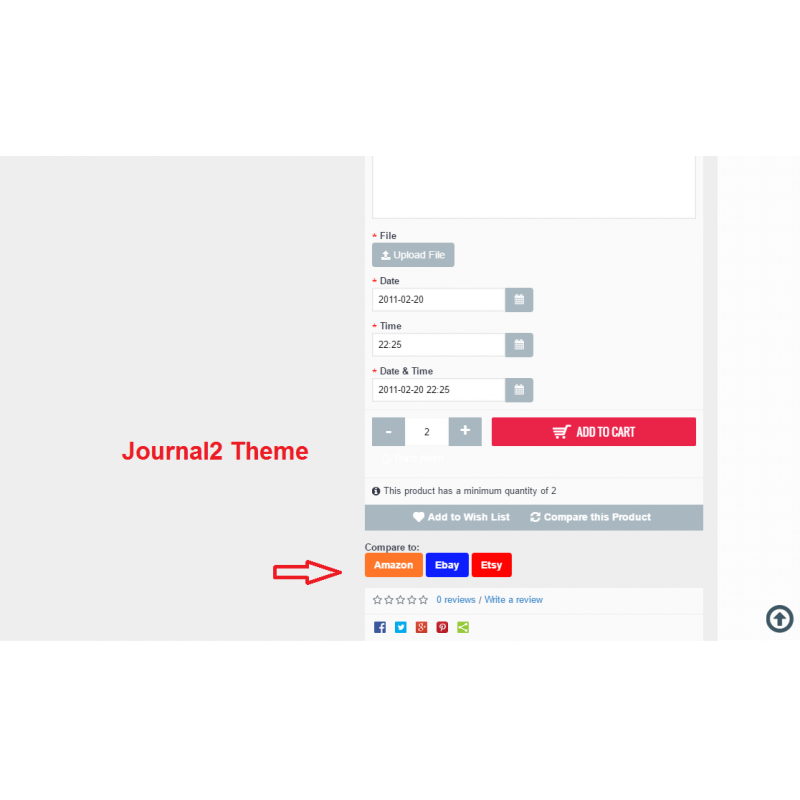 Compatible with Journal2 and Shopme theme.